Stop here regularly for updates on new products, sale items and events involving the Strodes team. Welcome Camp Chef Pellet Smokers. Now at Strodes. 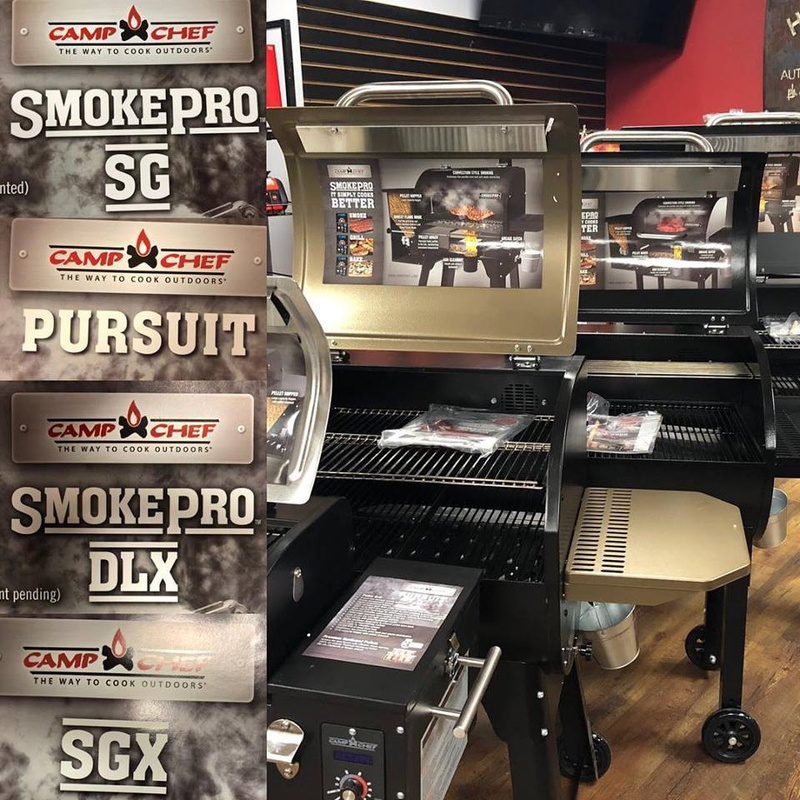 Check out the new models from Camp Chef Pellet Smokers. From the portable “Pursuit” model ideal for camping to the large “SGX” model. Throw out your old grill now! 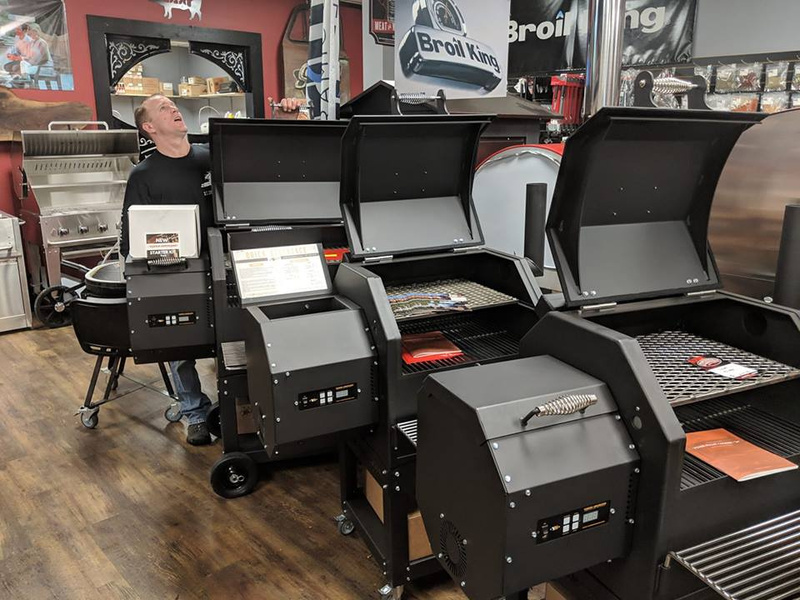 The new Traeger Wood Smoke grills are here at The Pit! 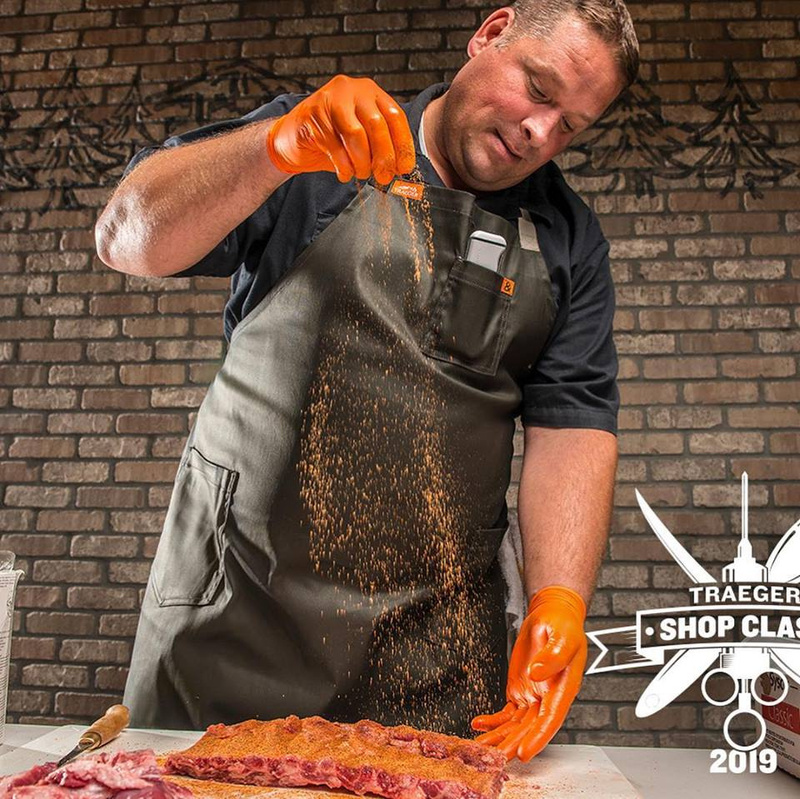 Come in and check out the latest in flame-to-meat technology with 3 new lines from Traeger: Pro Series, Ironwood Series and Timberline Series. Seriously, these new grills are so cool, you'll want to quit your job and grill meat all day, every day. 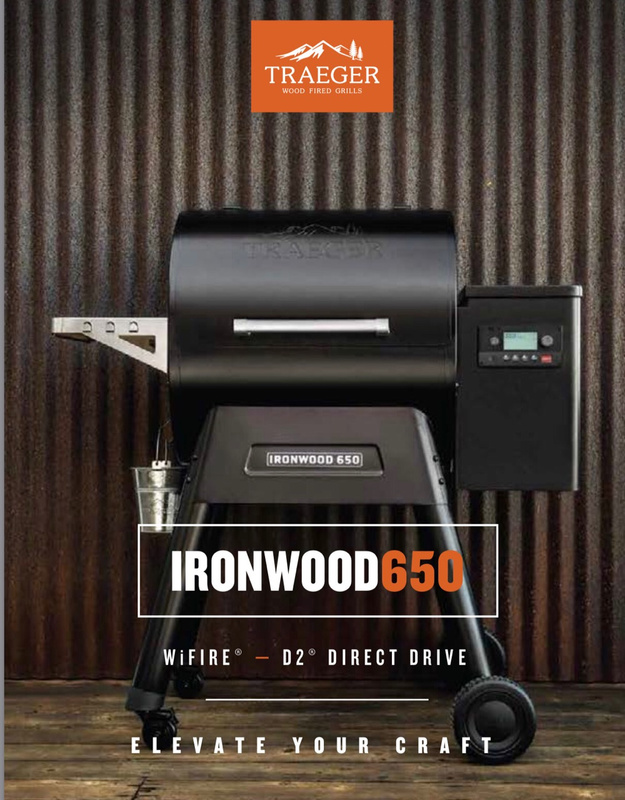 Our preferred model in the Ironwood line is the 650 - it's got amazing new features like WiFire, a new wireless connection between your 2 best friends - your Traeger and your cell phone! Monitor your grill and check/adjust temperatures from anywhere with this great feature. The 650 boasts 190 sq. 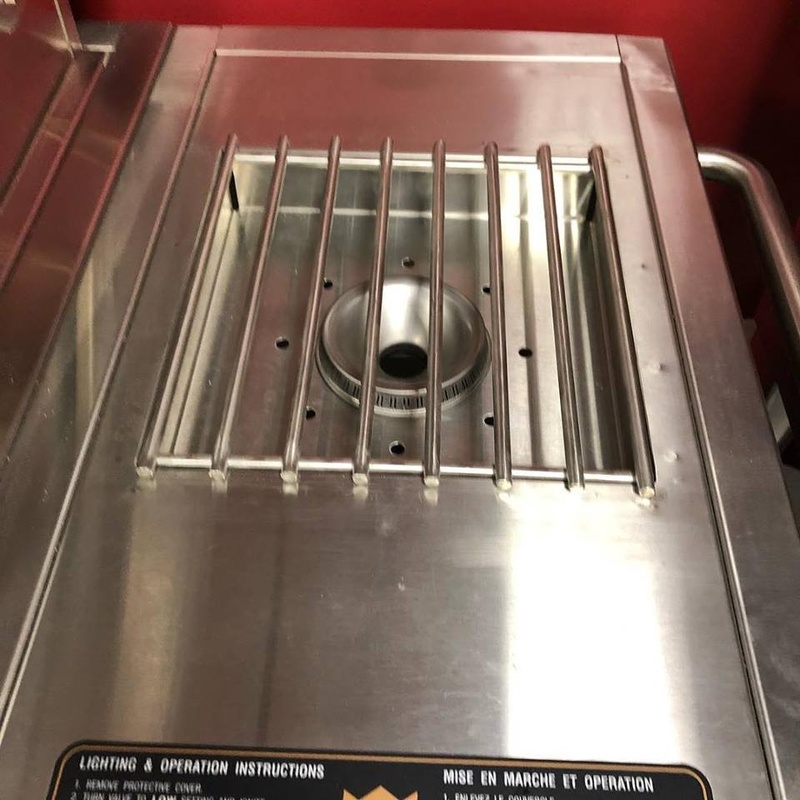 cm grilling surface and a 9kg hopper capacity. Impress your guests! Check meat temperatures without lifting the lid using the meat probe! Keep food hot longer using the Keep Warm Mode! Get the deepest smoke penetration with the new Super Smoke Mode! 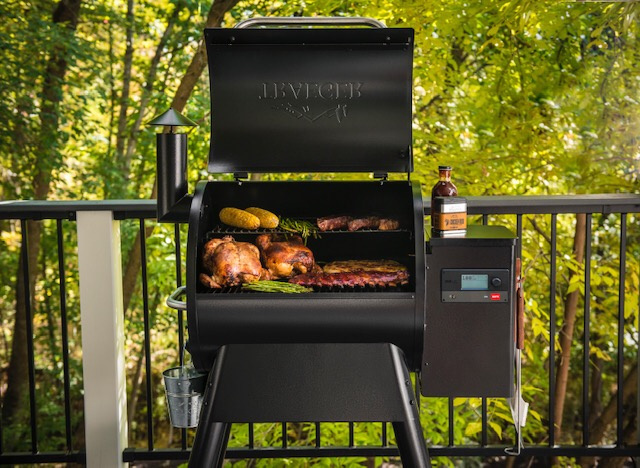 The new Pro Series grills combine precision grilling and expert smoking with these hot new features. 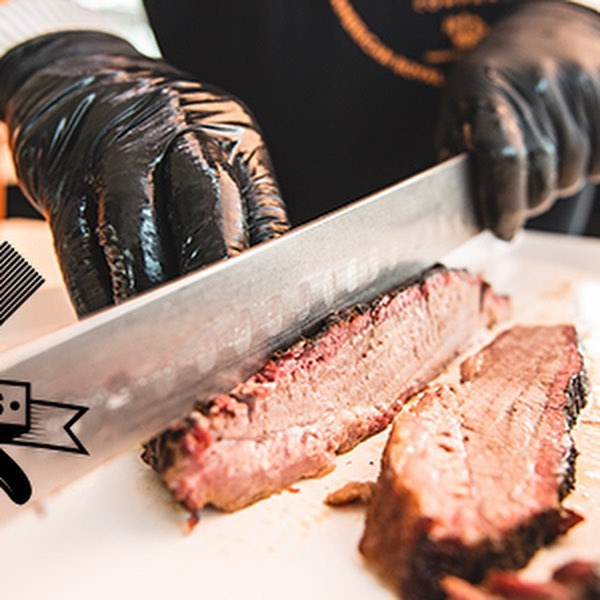 -Pro D2 Direct Drive -giving your grill more power and your meat more flavour! -WiFire Technology gives you full control of your grill no matter where you are. Check out the Timberline 1300 Pellet Grill! 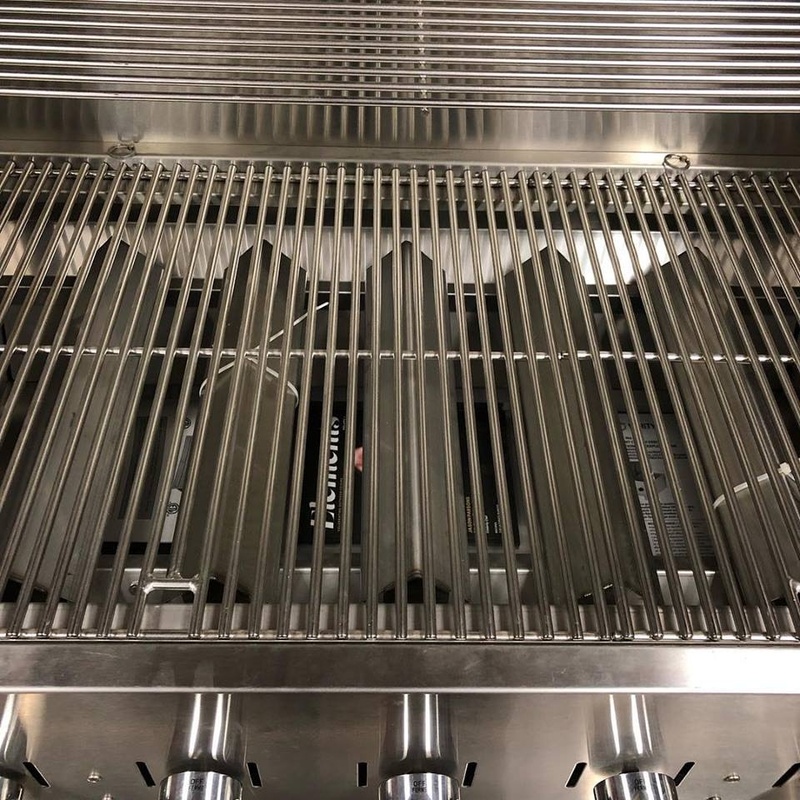 This mighty grill features many of the new features listed in the Pro and Ironwood series, but they include some new traits like a concealed grease-management system, thee tiers of stainless steel grates, magnetic bamboo cutting board and pellet sensor. 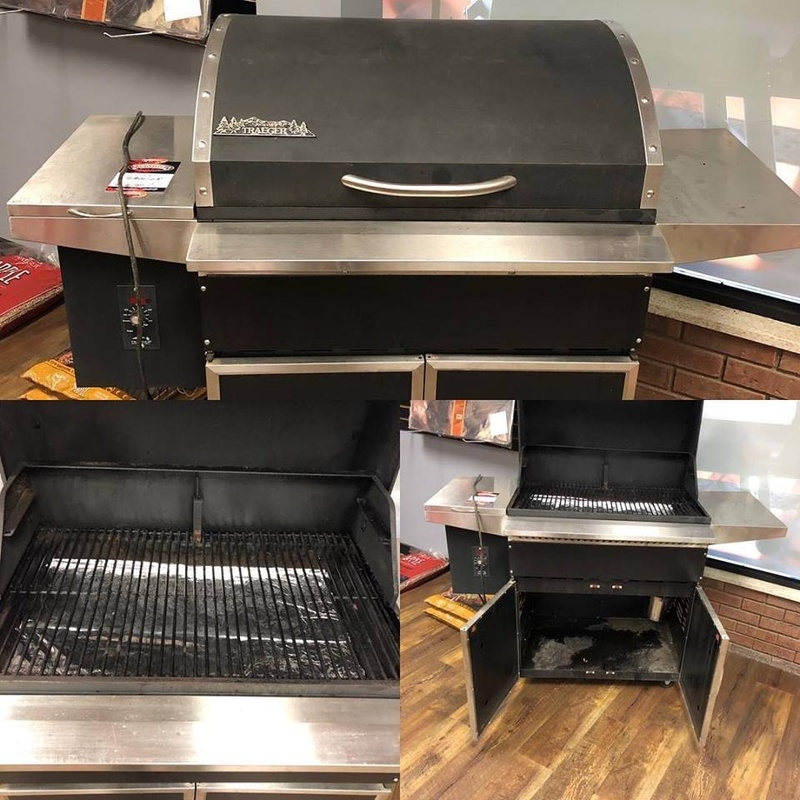 Get ready to experience a premier grilling experience with the Timberline, available now at The Pit! What a great way to start 2019. 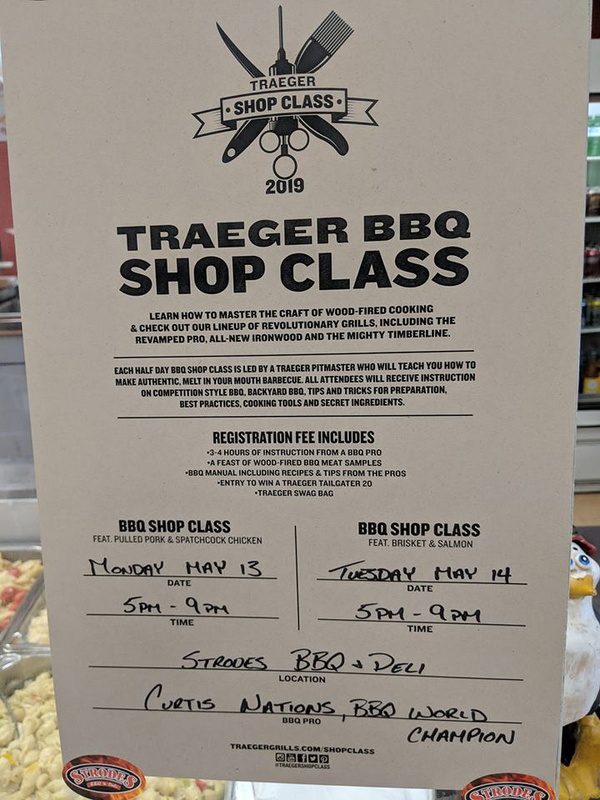 Strode’s BBQ & Deli is pleased to announce we will be hosting The Traeger Shop Class May 13th and 14th. 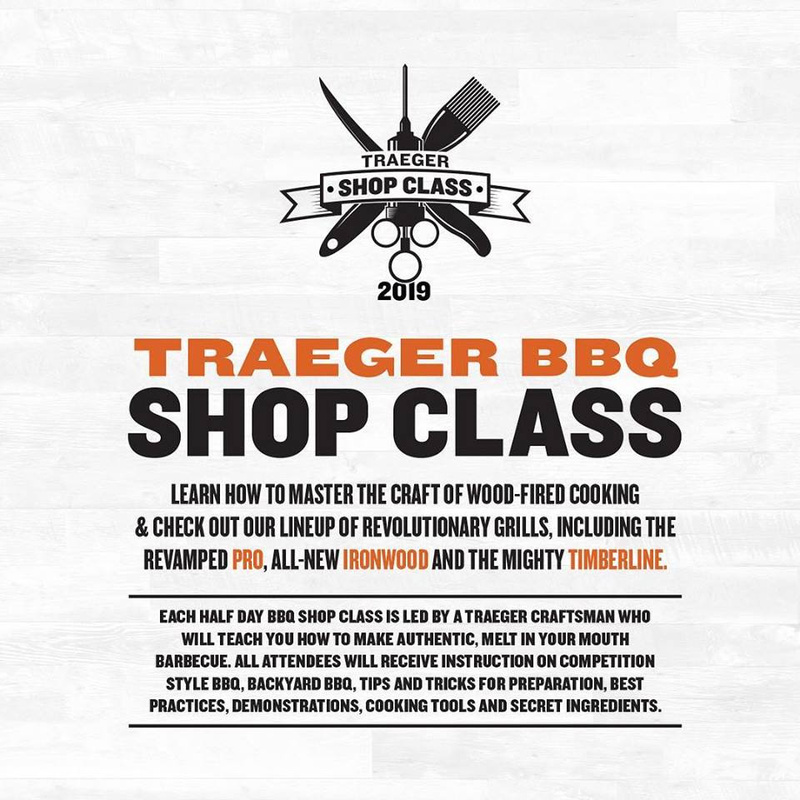 Check out what’s new with Traeger as well as learn from there own Curtis Nations. 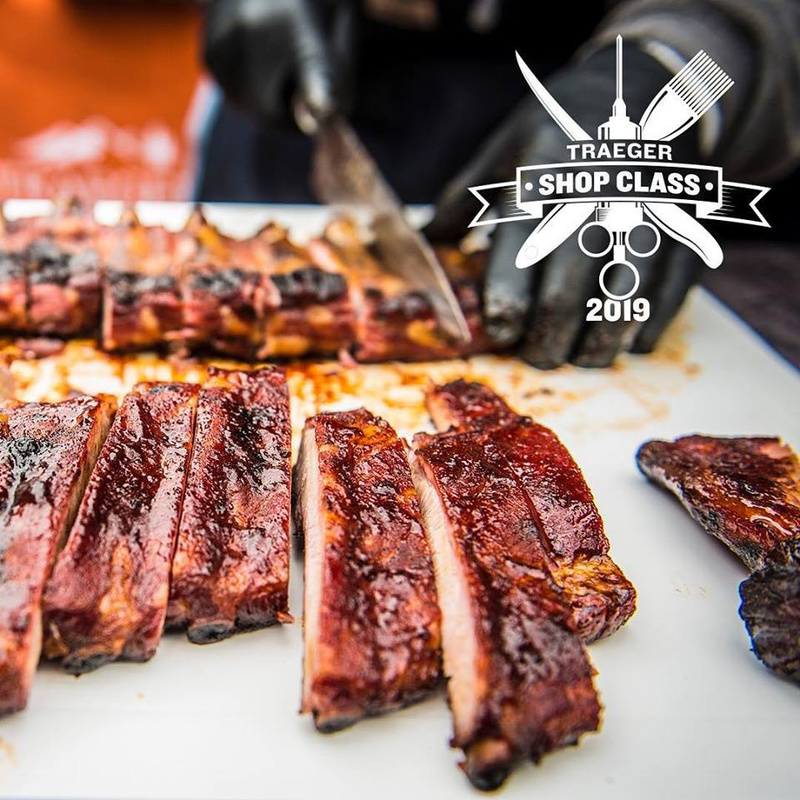 Go to Traegergrills.ca/shopclass to register today. Entry fee is $150 and well worth the money. Spots are limited. Register soon. 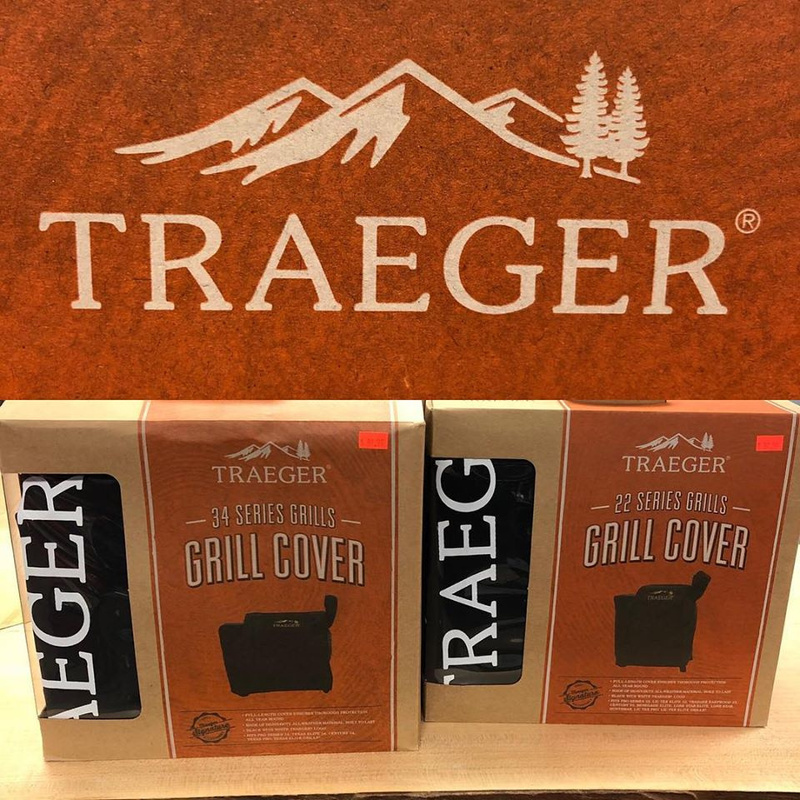 Have a Traeger Pro 22 or 34 and need a cover? I have 3 pro 22 and 4 pro 34 covers on for 15% off. Get one before they're gone. 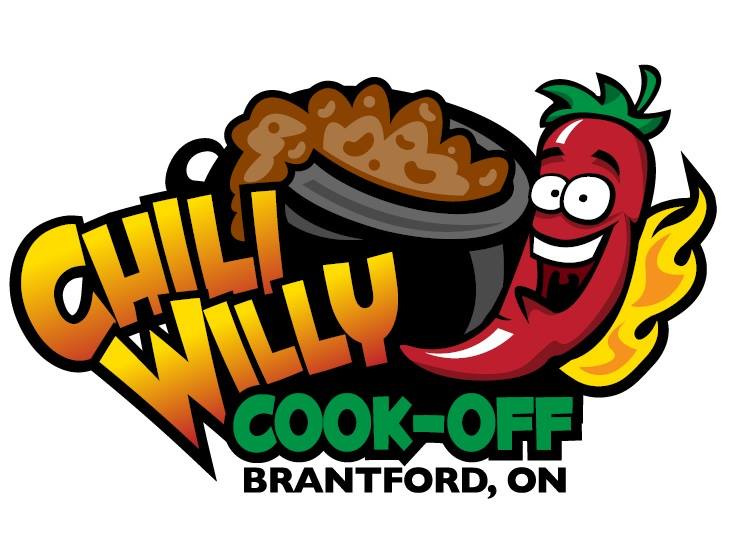 This popular event showcases local restaurants competing for the coveted title of “Brantford’s Best Bowl of Chili”. For only $5.00/person you can taste test multiple chili’s, enjoy entertainment, good friends and tasty food. There is no better way to spend a Sunday afternoon! All money raised will go towards offering FREE events and programs in Harmony Square! Visit Elle & Kahlil at the Remax Booth for a free cup of warm hot chocolate or coffee! Visit Elle & Kahlil at the Remax Booth for a free cup of warm hot chocolate or coffee! 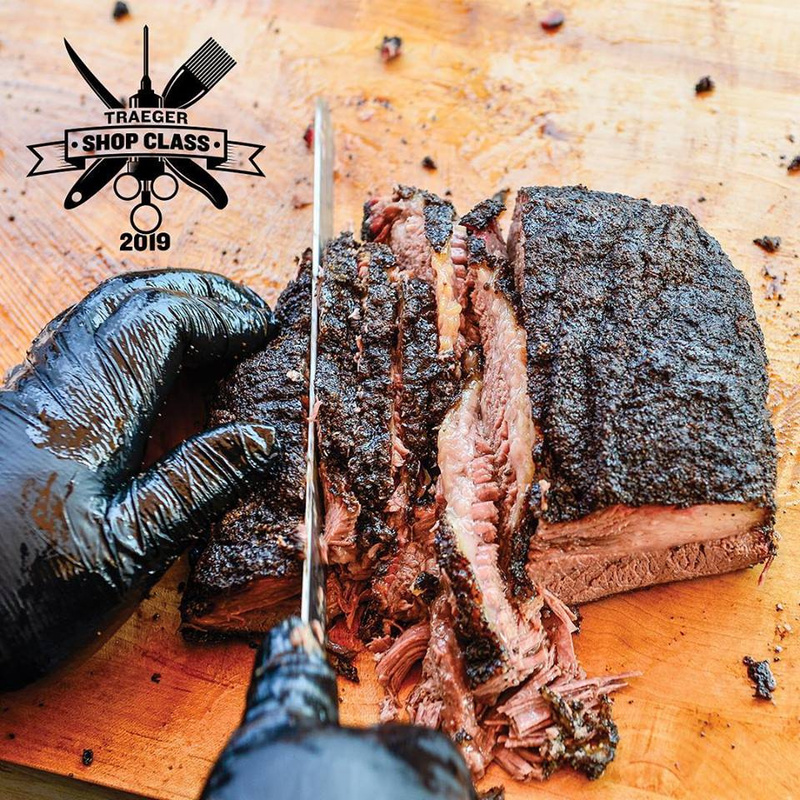 Looking for that all natural outdoor pit? This is perfect whether it’s breakfast, lunch or dinner. 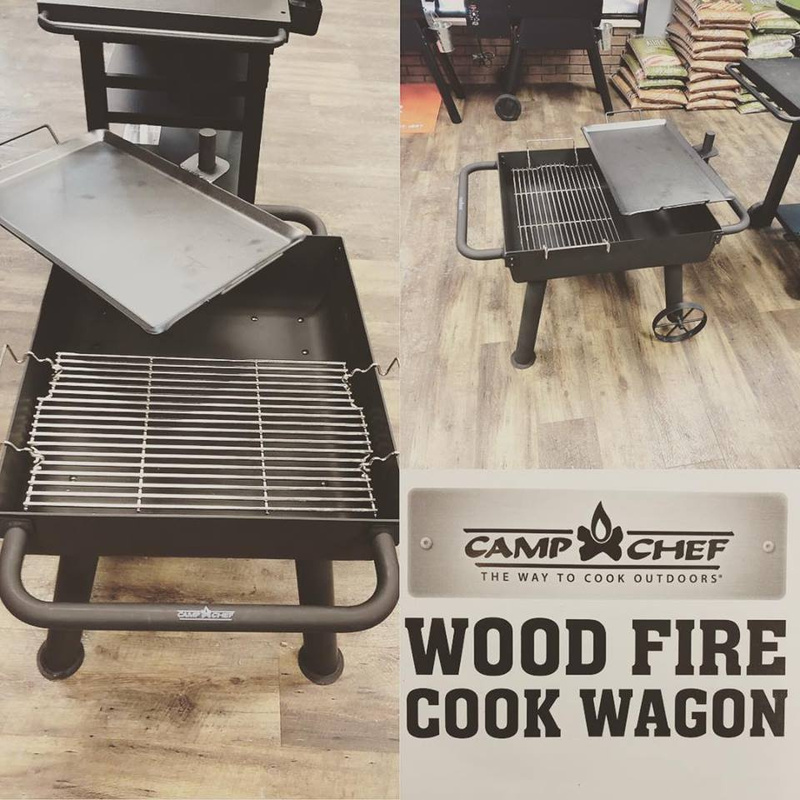 Come check out the Camp Chef Wood Fire Cook Wagon. Craig can sure Yoder. 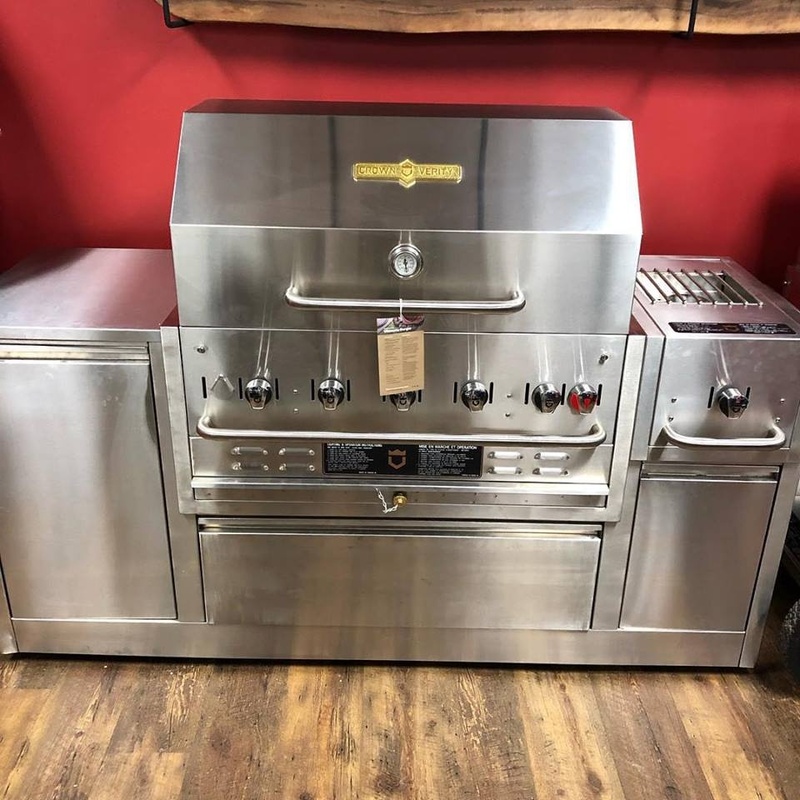 Come in and see him today for an amazing Yoder Pellet Grill! 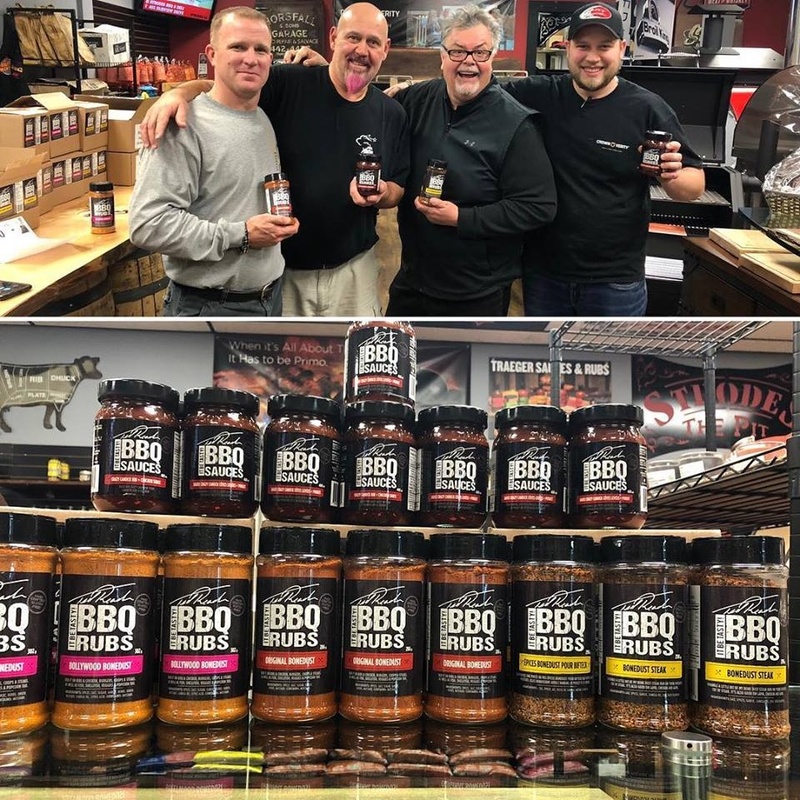 Wanna make your own spice or try your hand at creating your own craft bbq rub? We've got you covered. 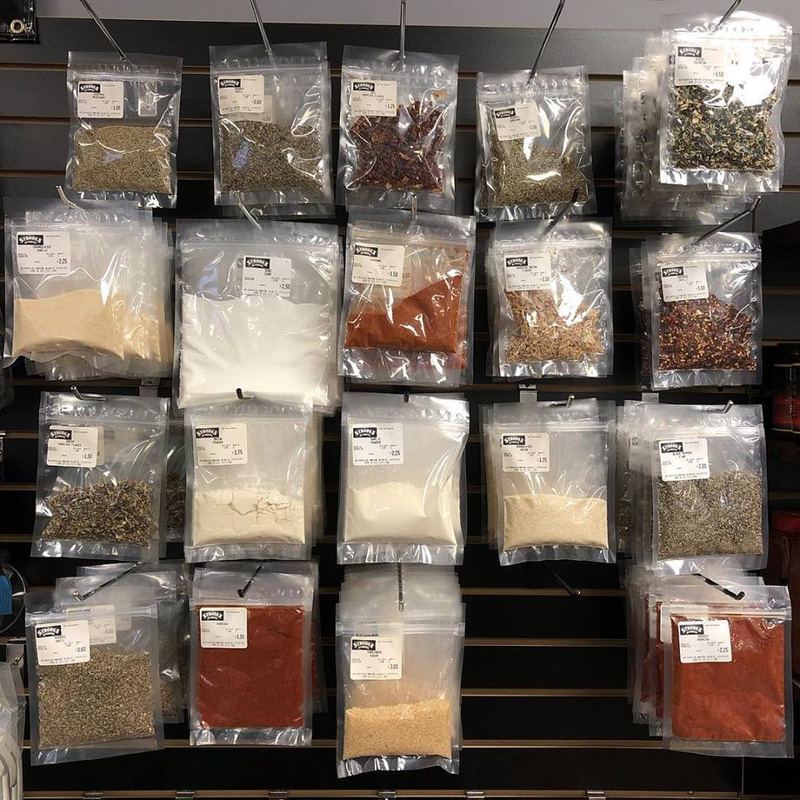 Stop in to The Pit today and check out our selection of spices. Don't pay grocery store prices! Starting Tuesday January 22nd!! 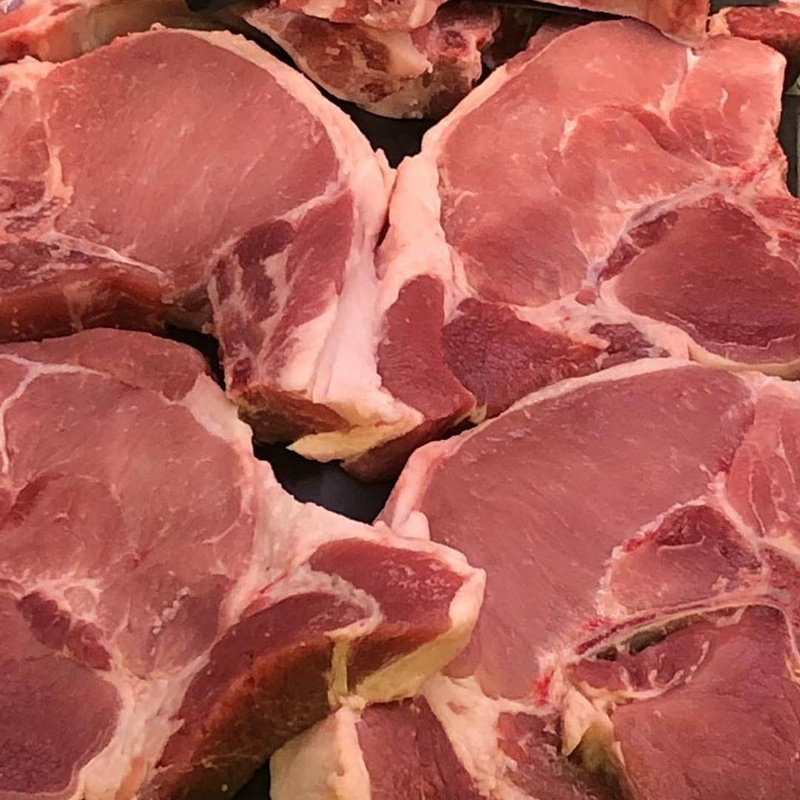 Center cut Pork Chops are on for $1.99 lb. Get yours before Brian clues in to what he’s doing. 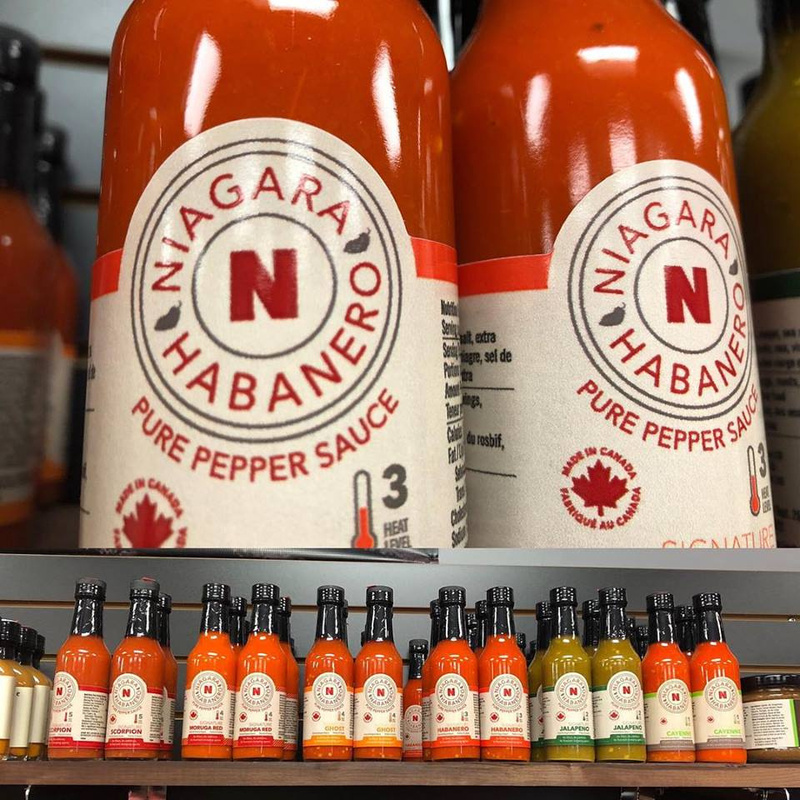 Baby when it’s cold outside come warm the cockles of your heart with Niagara Habanero Pepper Sauce. With levels from 1 - 5 you can get as warm as you want. Need to make room for new stock. Clearing out last years inventory. Crown Verity MBI - 80. 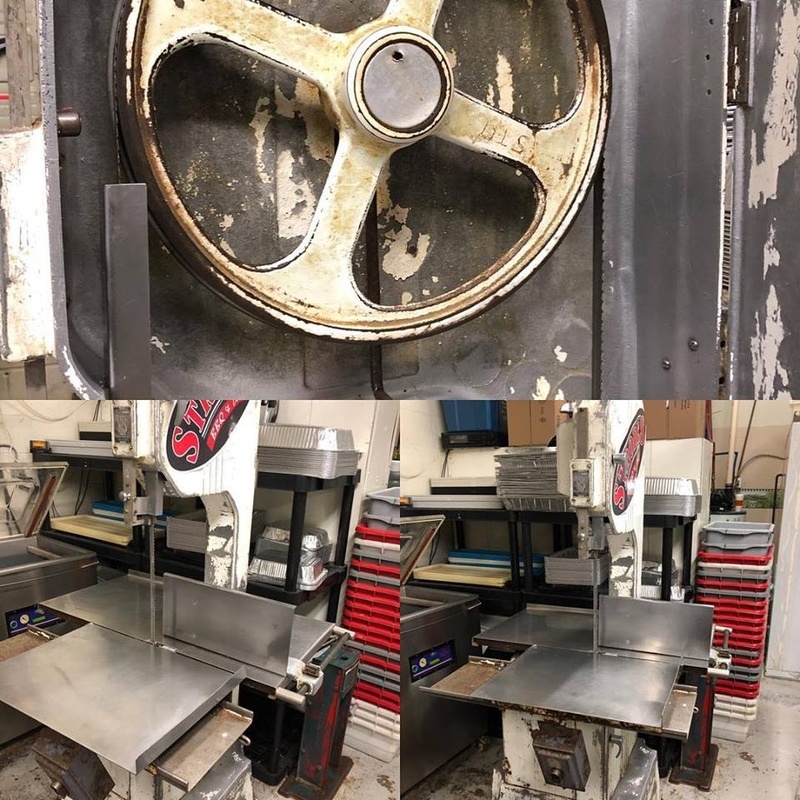 Retails for $9500 on sale for $7000. Floor model and only one available. If you’ve always wanted a crown don’t miss this one. Anyone in need of a bank saw to cut meat? In great shape we just went bigger. Comes with extra blade. Here we grow again. $1000. Contact Brian at 519-752-3151. 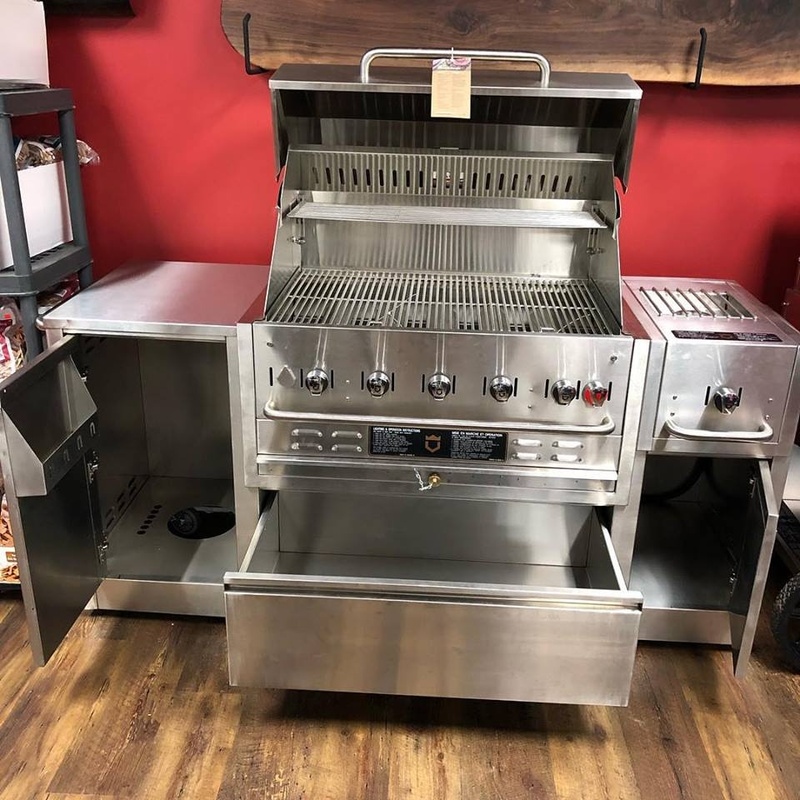 Are you looking for a great used grill? 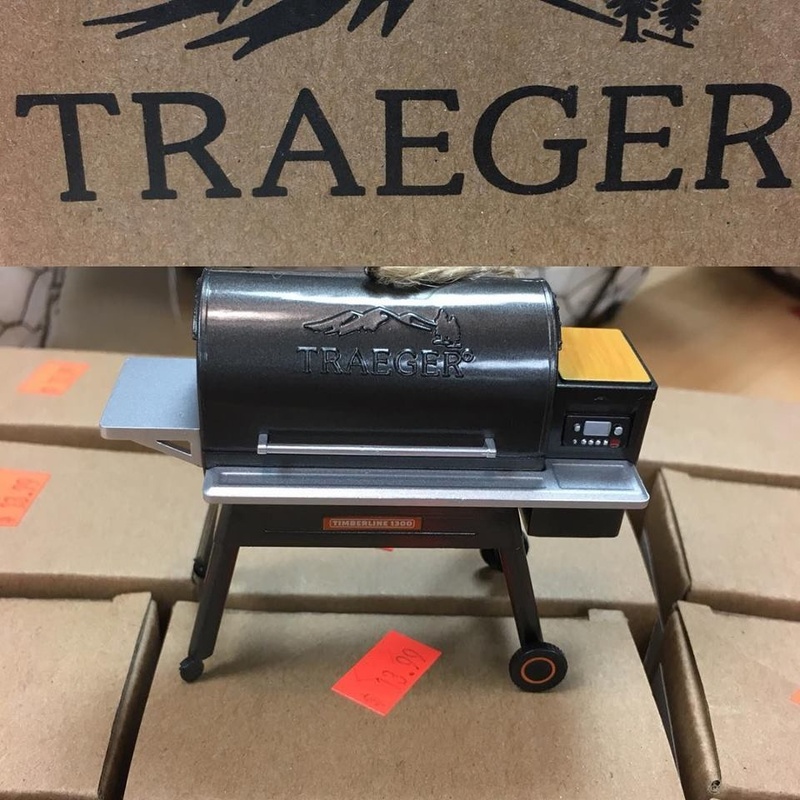 We have a used Traeger wood-smoke grill for sale at Strodes. Asking $600 or best offer. Stop by and check it out! 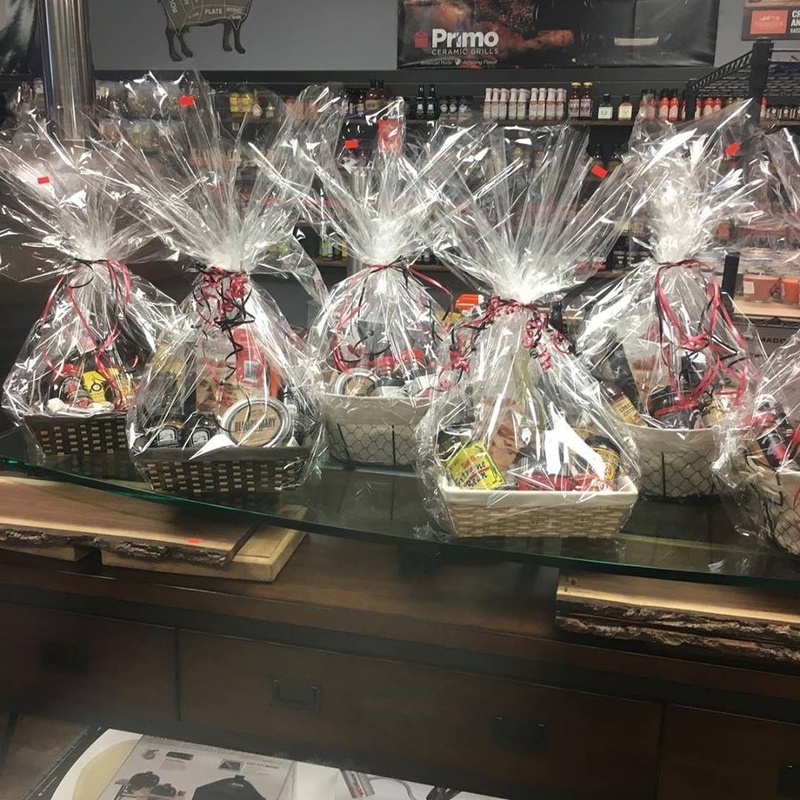 Don’t forget to check out gift baskets for the hard to buy for person. Naughty or Nice you won’t beat this price. 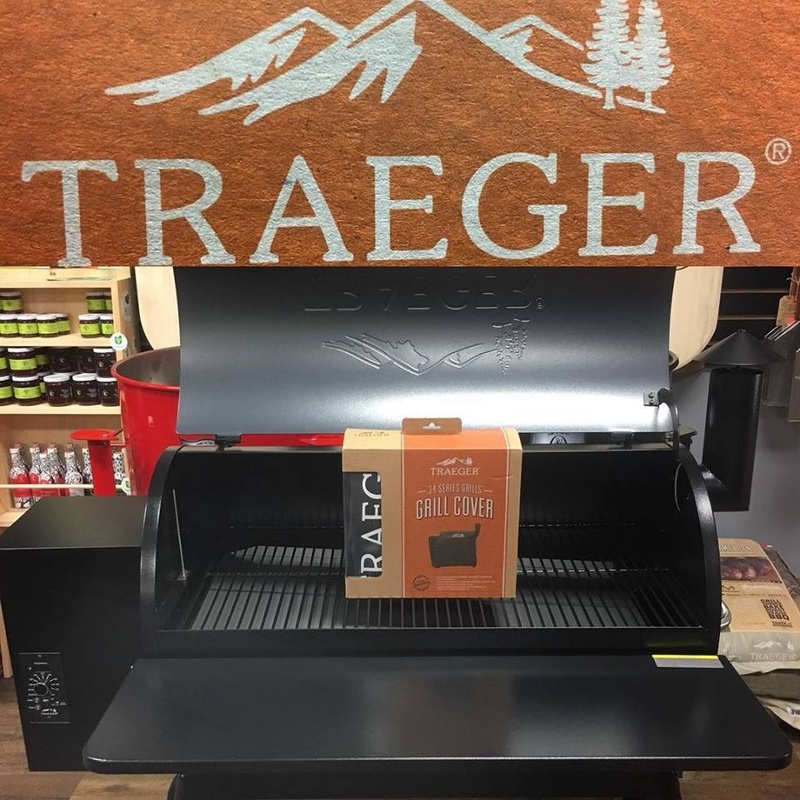 For the month of December with every purchase of a Traeger Pro 22 or Pro 34 smoker, you'll receive not only a free cover and free front shelf but we will also give you a $100 off. Total savings of over $300. Santa came early. Quantity’s are limited. Ho Ho Ho. Hey everyone, it's Charcuterie Board season. 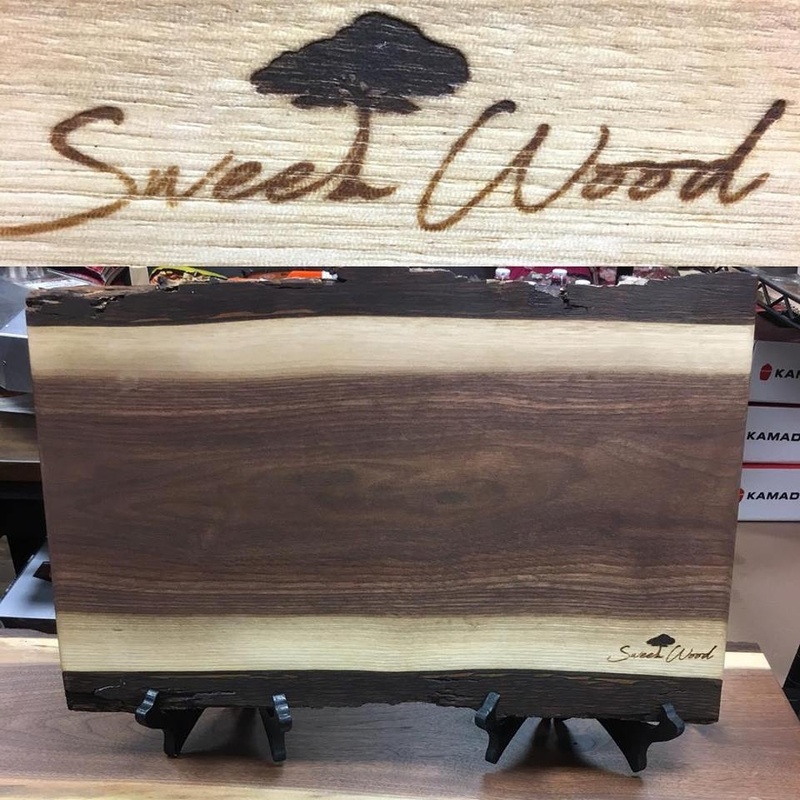 Come in to check out or beautiful “Local” Charcuterie boards for your holiday party. 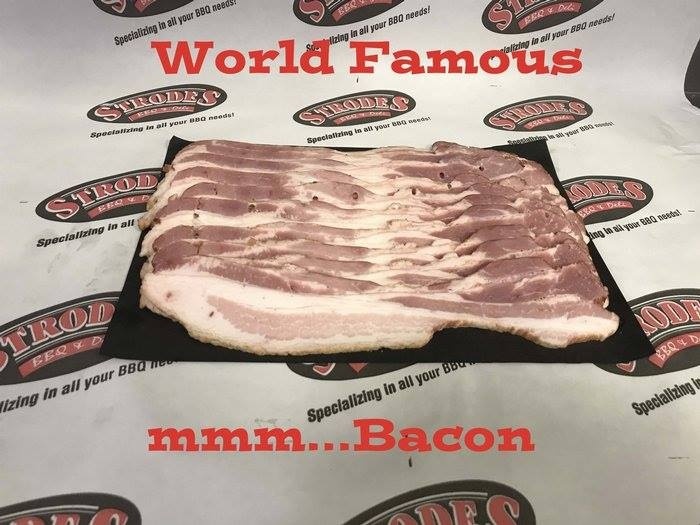 You heard it right Strodes BBQ & Deli's world famous bacon only $5.99 lb! That is such a good price you would think we have gone crazy. Well we have gone crazy, crazy for bacon! Back by popular demand! Traeger Christmas tree ornaments. Only $13.99. Get yours before they're gone!!!! 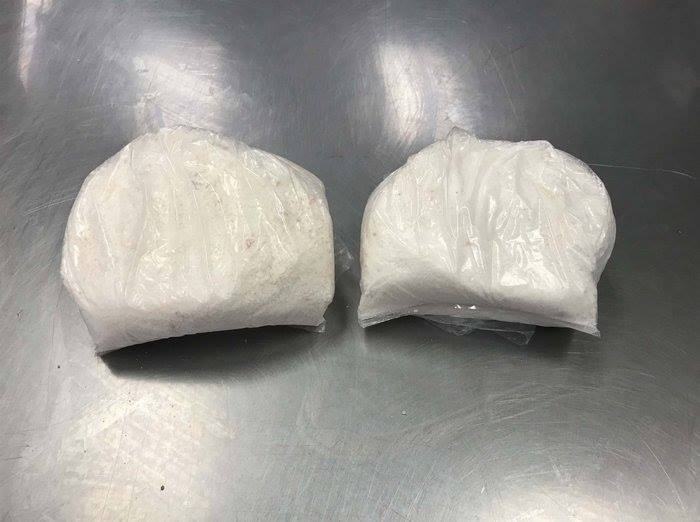 Just in time for the holiday season and even dressed in festive red. 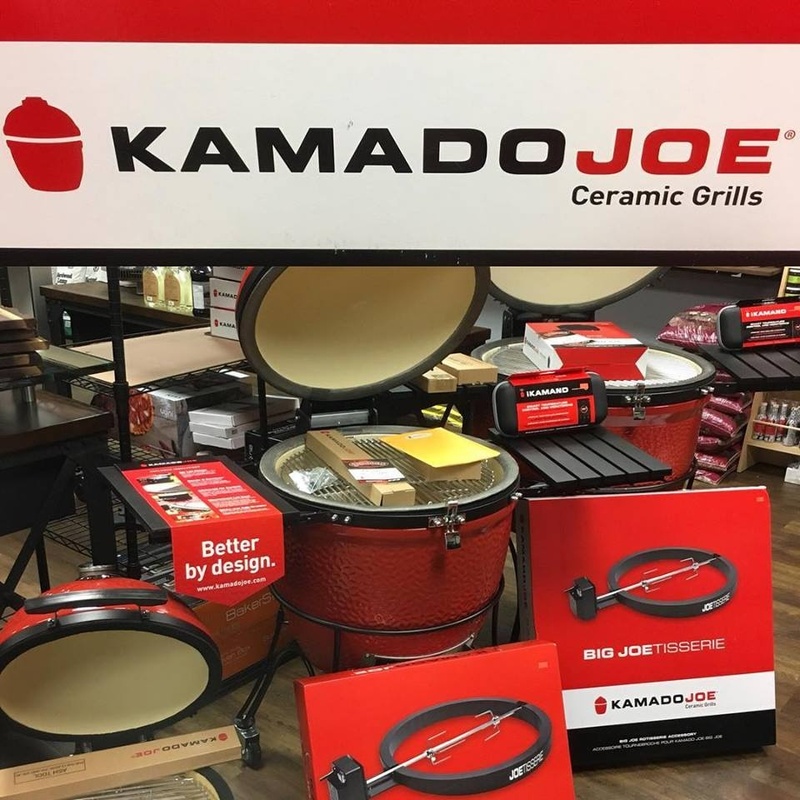 Welcome Kamado Joe to Strodes BBQ & Deli. 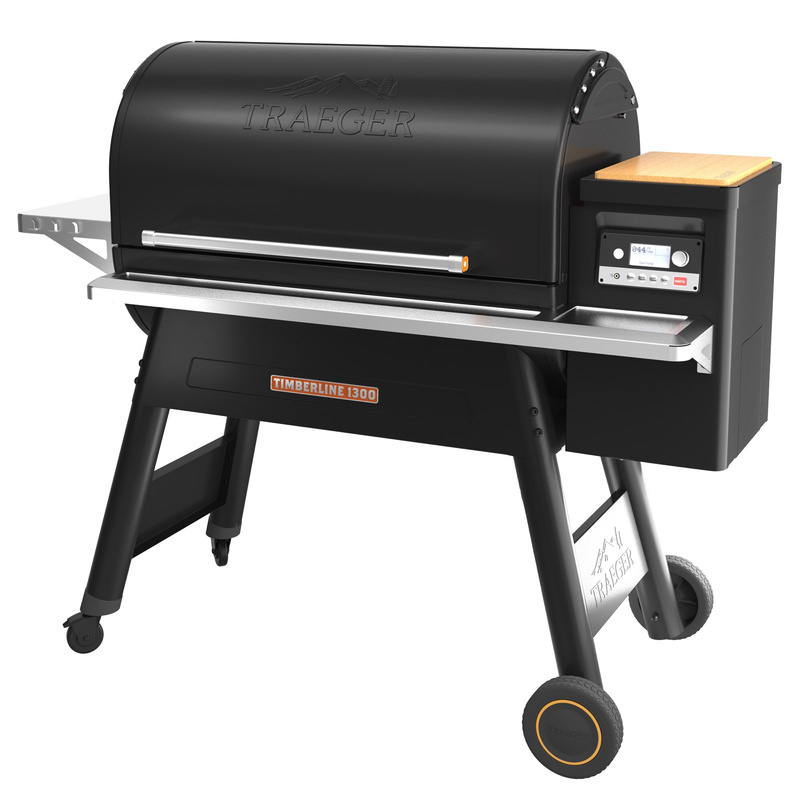 Come check out the new line of ceramic charcoal grills and the accessories to go with it. Yes we have lamb! 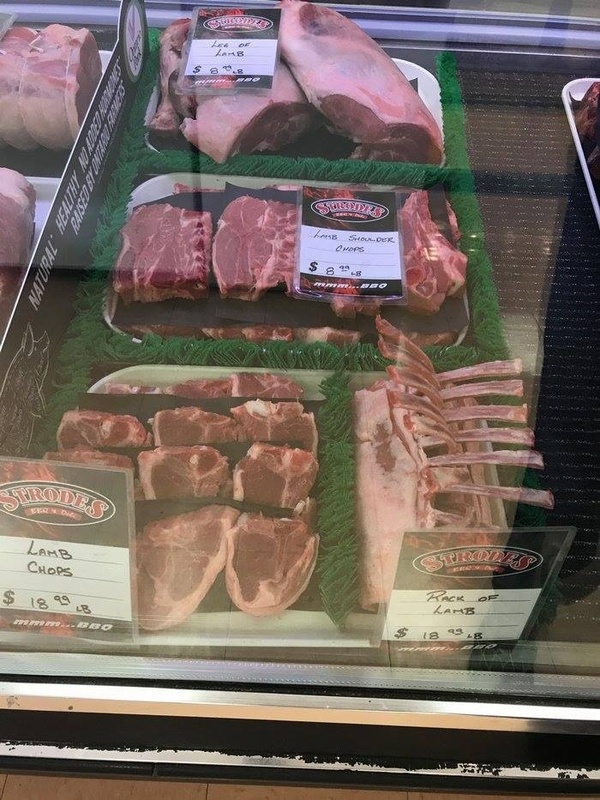 Fresh Ontario lamb! Come and see Brian for a friendly hug! Call us for catering, to order food to go, or just to say 'hi'.